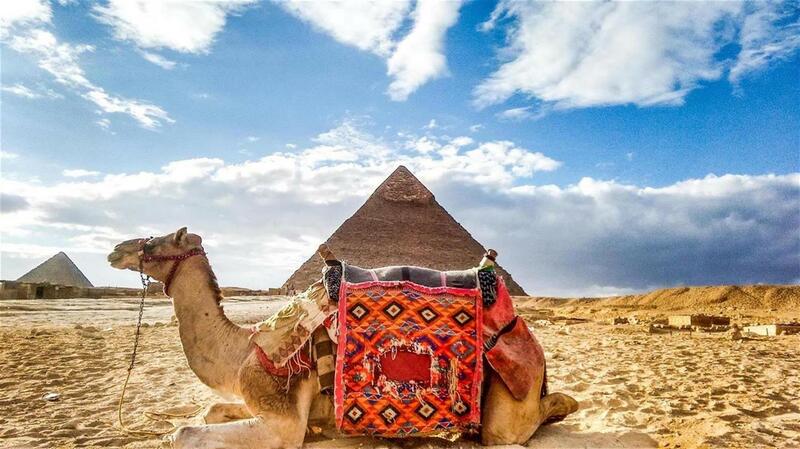 Begin your tour of a lifetime in Cairo where you’ll get to visit some of the world’s most infamous attractions. 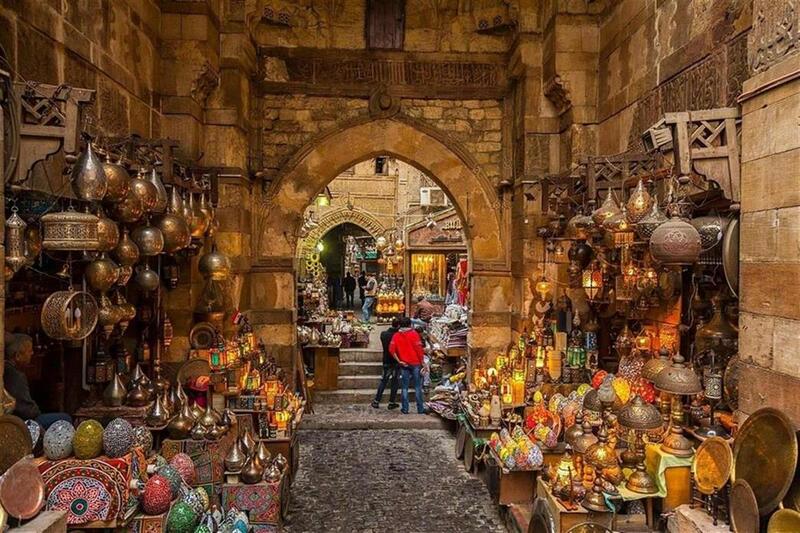 Step inside the iconic Giza Pyramids, stand between the legs of the mighty Sphinx, visit the amazing Egyptian Museum, and shop until you drop at the the famous Khan Al Khalili bazaar while you explore the lanes and alleys of Medieval Cairo. 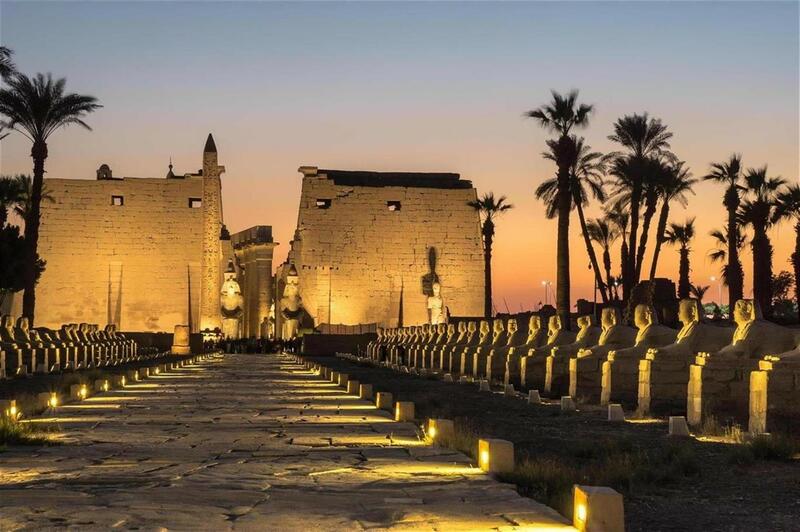 Fly from Cairo to Luxor in comfort and get ready to explore even more ancient attractions. Visit the Valley of Kings, home to more than 60 royal tombs, including the tomb of King Tutankhamun. Explore the ancient temple city of Karnak; Luxor Temple, Hatshepsut Temple and a whole lot more. As you arrive in Cairo for the start of your 5 Day Cairo Luxor Tour your tour guide will meet and assist you at Cairo International Airport. After you have concluded your business there, you will be driven in air-conditioned comfort to your hotel. Once you reach the hotel and have checked in, your tour guide will go over your itinerary with you to ensure you know the pick-up times for each event. Enjoy a complimentary “Welcome” drink, and spend the rest of the day doing whatever you choose. After breakfast at the hotel you will be taken by your tour guide to the Giza Plateau, the first of the seven wonders of the ancient world. 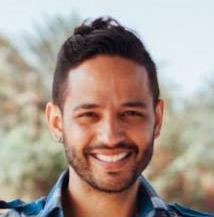 There you will see the Great Pyramids of Cheops, Chefren, Mykerinus, and even the Sphinx. 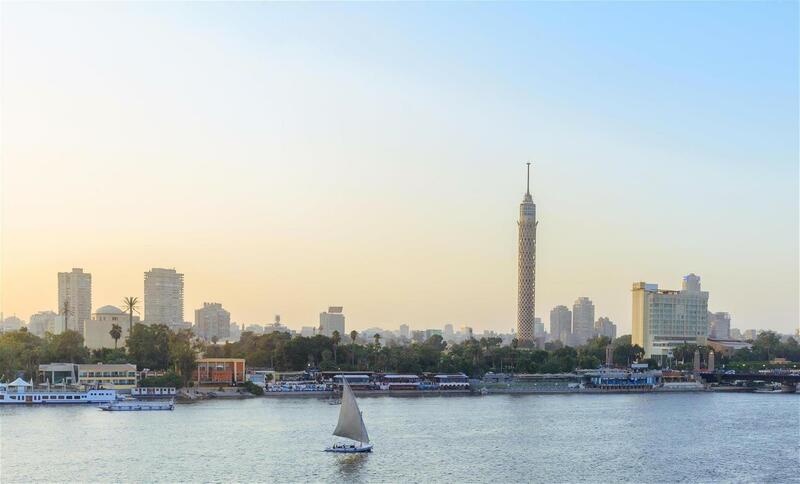 Once you have taken in this incredible view you will head over to the Egyptian Museum and from there to visit the Hanging Church and Ben Ezra Synagogue in Coptic Cairo. Once you have finished breakfast, check out of the hotel in the morning and then head over to Cairo Airport for your flight to Luxor. On arrival you will be greeted and transferred to your hotel in Luxor. After all formalities have been taken care of, you will head to the royal cemetery, Valley of the Kings, the burial site of more than 60 Pharaohs. See the Valley of the Kings, and of course the Mortuary Temple of Queen Hatshepsut. From there, you will go to the Colossi of Memnon, and then return to your hotel in Luxor for the night. 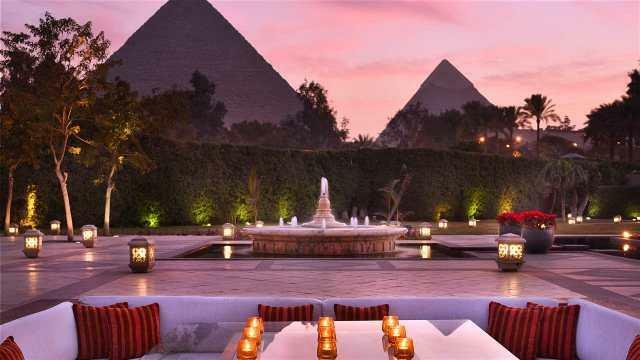 Immediately following breakfast you will be heading to the Karnak Temples and Luxor Temple. After this you will be driven to Luxor Airport for your flight back to Cairo where you will once again be met at driven to your hotel in Cairo. Sadly, day five of your Cairo Luxor Tour will be a day for heavy hearts and fragile emotions since it marks the end of your magical Cairo Luxor package vacation. Eat a good breakfast at your hotel, then you will be transferred to Cairo International Airport where members of our staff will assist with your luggage and check-in. After that has been taken care of it will be time to say goodbye.